The following digital marketing agencies have offices in Doral,Florida,United States and are Google partners. These Google Ads agencies are fluent in any one of 43 languages and are specialized in any of Search, Display, Shopping, Mobile or Video. They have special expertise in any of the main industries and can support you in various aspects of Google Ads (AdWords). 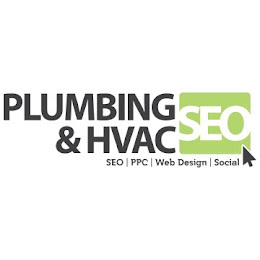 Plumbing & HVAC SEO is the leader in Internet Marketing services for the Plumbing & HVAC Industry. We specialize in helping Plumbing & HVAC businesses increase theirs sales, grow their businesses and maximize their leadflow online by getting their Internet Marketing Right. 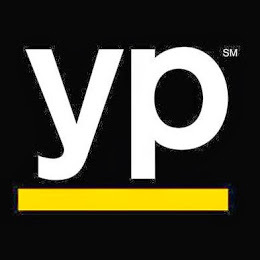 Over the past 15 years, we have had the opportunity to work with Plumbing and HVAC contractors in some of the most competitive markets in the United States and have been able to help many of them go from virtually no placement online to the the point where they now dominate their local market...several of them seeing over $1M annual revenue growth. If you would like to talk with us about how we can help you grow your plumbing or HVAC business give us a call today at 866-610-4647. 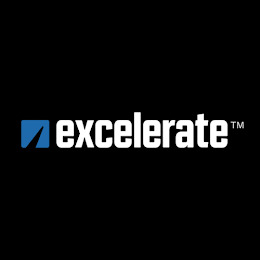 We specialize in business growth, providing businesses digital strategies for efficient solutions. 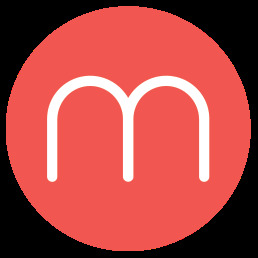 Get community connected, with maylu. 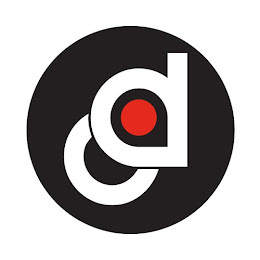 DecoGraphic, Inc. has been in business since 2001 and has evolved into a full service marketing agency. 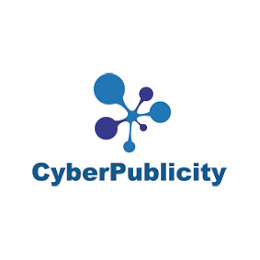 We offer branding, web, print and marketing services.